Having strong, loving, open connections with other women is not just a nice to have, it’s essential to the health, happiness and wholeness of our hearts and soul’s as women. When we have sisterhood, we thrive. But how do we navigate our friendships when our feelings get hurt, or we get disappointed or we aren’t getting what we need? And how do we know when to grow or to let go of a friend? This week, I thought we would get real and deep about our female friendships. 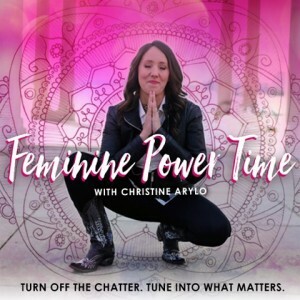 Our interactions with other women are one of the main places we either strengthen our feminine power or give it away, or worse, revert to the shadow of feminine power and use tactics like manipulation, colluding, gossip, blame and guilt. Or misuse our power and just cut off people all together. Most of us didn’t get training on how to show up in our female relationships from a place of courageous love, to both ask for what we need + use conflict, hurt feelings, disappointment and the hard stuff to create stronger connections with the women in our lives. 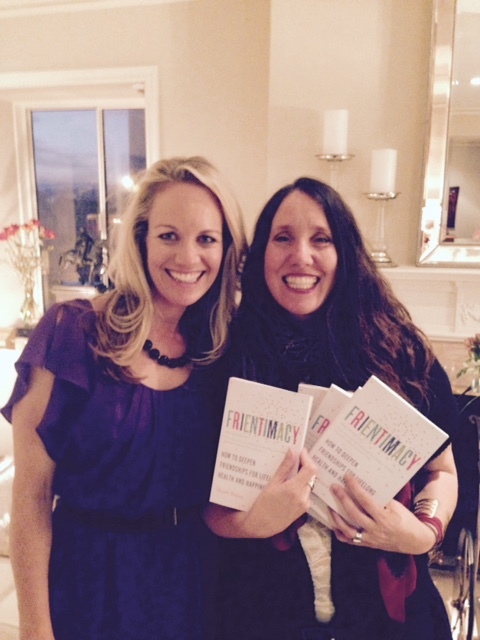 Know when a friendship is one to grow or one to let go and how to do both. 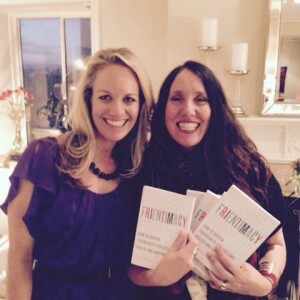 That’s Shasta and I to the right earlier this year at her book launch party for her most recent book, Frientimacy, which is all about how to create stronger connections with the women in our lives – finally wisdom and practical tools on the HOW. Shasta was a friendship that I consciously chose to grow. Sisterhood doesn’t just happen, it’s something that we choose to cultivate. A few years ago, I looked around my ‘field’ of relationships and felt into which ones had potential for more intimacy. I made an invitation to Shasta to support each other in our sacred work by meeting once a month to celebrate, share, and support each other. She said yes. And I’ve received so much as a result. I’ve also experienced a lot of friendships changing in ways that were really hard – intimacy going the other way, meaning I’m less close to women I thought would always be my soul sister. I didn’t have training on how to navigate that tricky terrain, most of us don’t. Which is why I am having this conversation in this week’s Feminine Power Time – join us. We’ll share some super power tools you can use in your friendships right away + as always we end with a meditation to tap into your heart to see what friendships inside your life are ready to grow and which maybe time to let go. Wow, this was so timely for me. I think the conversation will be really important for many people to hear. I’ve always found it hard to connect with other women but have had a core of a few but lately changes have taken us in other directions and it’s been difficult. Error: Error validating access token: Session has expired on Friday, 19-Apr-19 12:24:14 PDT. The current time is Wednesday, 24-Apr-19 08:51:38 PDT.